App Localization: Why and How to Use it for Mobile App Success? Mobile app development has become a new trend. Everyone – may it be an entrepreneur, an office-going guy, a mobile app developer or a student – all are striving to enter the mobile market. This has increased the competition in the market, making the mobile app developers go beyond their local market for enjoying higher downloads and traffic. But the major challenge here is – how to sustain in a foreign market? How to increase app downloads from different regions? One of the effective methods mobile app development companies turn to is – Mobile App Localization. Mobile App Localization – What is its Need? Most of the apps are prepared for US audience since the US is one of the biggest mobile app markets. However, it has been recorded that 72% of app users are non-native English speakers. This shows creating your app in English is not enough to gain exposure in the market globally. You have to turn towards the market of the non-English speaking audience as well for ensuring mobile app success. Adding localized data to your mobile application development strategy increases the chances of getting your app searched in your local and foreign market, which eventually means higher app visibility. All of your competitors might have invested in mobile app development, but there are lesser chances that they have been targeting different markets. This opens a new door to stay ahead of them by localizing your app. 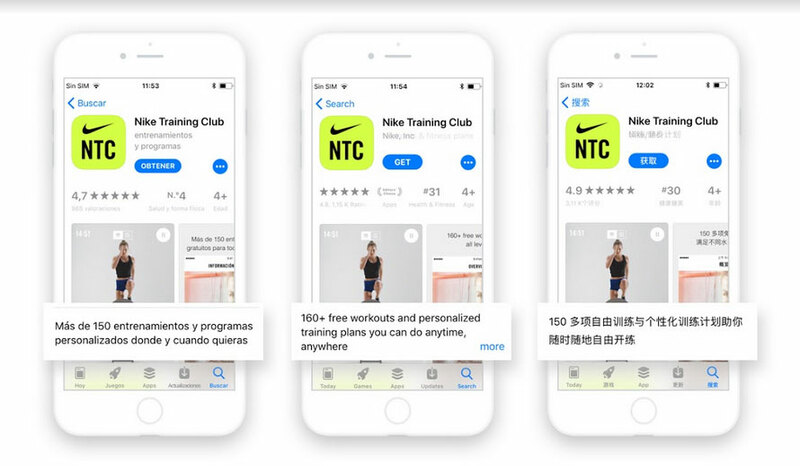 The plus point of app localization is that when a user searches for a local keyword or reach on your app page via other means, seeing the whole information in his/her native language will bring a positive impact. The user would be more likely to download and use your android application. Additionally, the risk of app uninstallation will also be lowered down. According to the stats, 50% of the nations in the list of top 10 for downloads and revenue in the Apple’s app store and 80% of the countries in the list of top 5 for downloads and revenue in Google Play Store are non-English speaking countries. This implies, localizing your app to those areas’ language can boost your mobile app download and revenue rates. Now as you know the importance of App Localization, you must be wondering how to adopt this practice into your mobile app development/marketing strategy? Let me spell out the right method to localize your mobile application. There are two ways to choose the right language for app localization. Firstly, you prefer the top popular languages used in the app store (as shown in the graph shared below). Secondly, see which language does your target audience speaks. In the second case, the information about your target region would help you. So, keep it into your consideration. You may like: How To Read Someone Social Activities Without Letting Them Know? Your Competitors can also help you to evaluate which region has the best opportunity for your mobile app success. Check their app page and find out which all languages are their apps available. From the information gained, plot your plan. If you have already launched your app, analytics can help you to plan your localization strategy. The analytics will let you know the region from where the highest number of downloads and traffic on your app has been recorded. These numbers will make it easier to decide which location/user audience you need to target and eventually, choose the language. Another impressive source for localizing your existing app is to check the reviews. The app reviews are like a bridge that connects you with your target audience and empowers you to determine what are the possibilities available. For example, if most of your reviews come from the same location, target that region for better outcomes. App localization is not a mere process of translating your app content. You need to internationalize your application, which means, you need to make the app adaptable to different languages, regions, and cultures. This is necessary since different words and actions are treated in different manners in different regions. Keywords: By adding localized keywords to your app page, you can boost the chances for your app to be searched by the users. This will not only make your app available to users but also help in app store optimization. 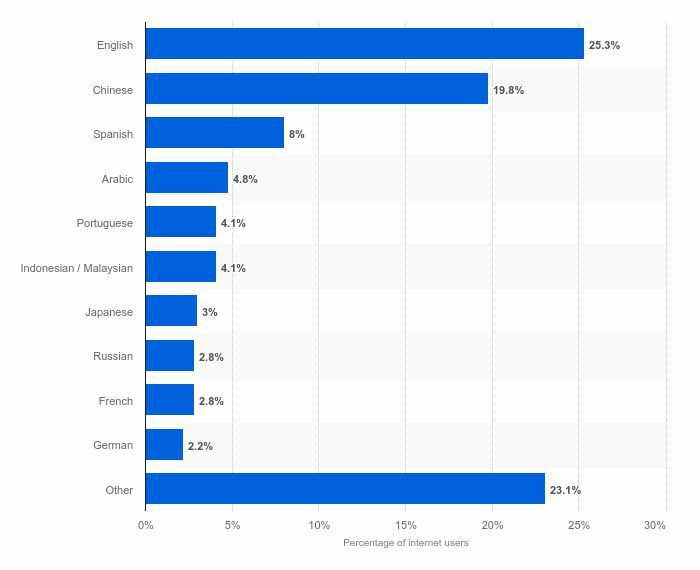 Surprisingly, translated keywords can boost your app downloads by 767%. App Name: Converting your app name into a native language again increases the scope of attracting the target audience. So, bear it in mind. Description: Localizing the app description makes it easier for your users to understand the purpose and features of your application, which again increases the chances of app downloads and user engagement. If talking about Google Play Store, it is necessary to translate your app description for the algorithm to easily identify the keyword. However, it is optional in case of Apple’s app store. 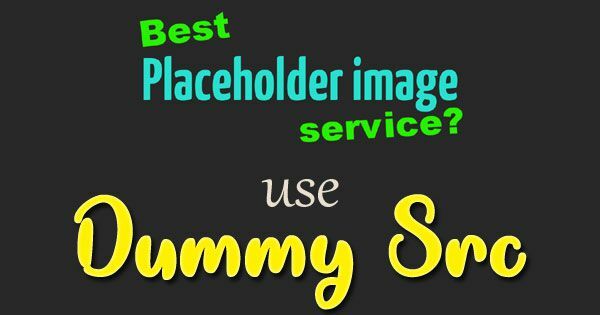 Visual Content: Localizing your app icon, screenshots and preview video is equally important to prevent potential customers from getting confused. So, keep in mind to not leave them untranslated. App Localization is not just the need of the hour, but also an exciting method to increase the chances of mobile app success. So, put your best efforts into the process. Follow the aforementioned points and plan your app localization strategy.